From daily homework help to one-on-one tutoring, choristers receive the assistance they need to stay ahead, excel in school and graduate from high school on time, ready for college. YPC’s Philip Family Technology Suite is open to students in the hour before rehearsals to get a start on their homework, and is staffed by an adult ready to provide help. Choristers often use this facility even on days when they don’t have rehearsals. Additionally, children having trouble with a particular subject can receive one-on-one tutoring. Choristers are given the tools they need to navigate the entire college application process. 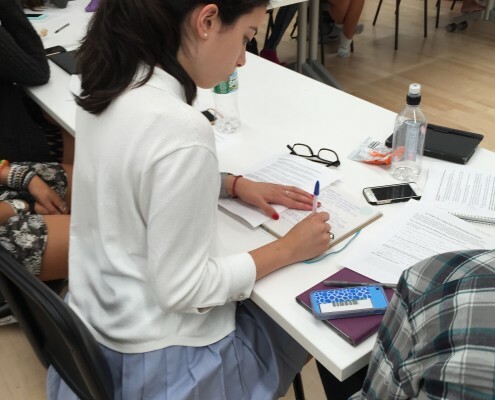 Success on the SAT or ACT is critical for choristers applying to college, and YPC provides free preparation classes to help students do their best. 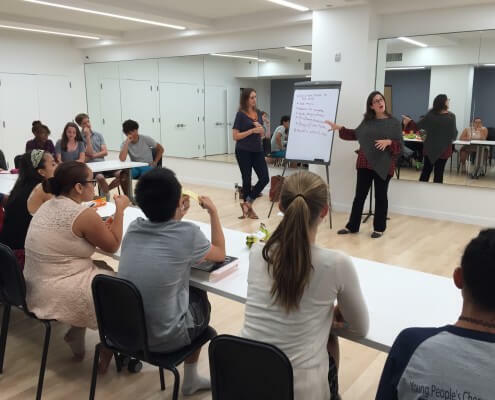 Choristers who have taken these classes have seen their SAT scores increase 250 points. For juniors and seniors, events such YPC’s College Night outline the college and financial aid process, while Common App Boot Camp sessions are directed by college admissions officers who advise seniors on how to use the Common App online and write a strong college application. 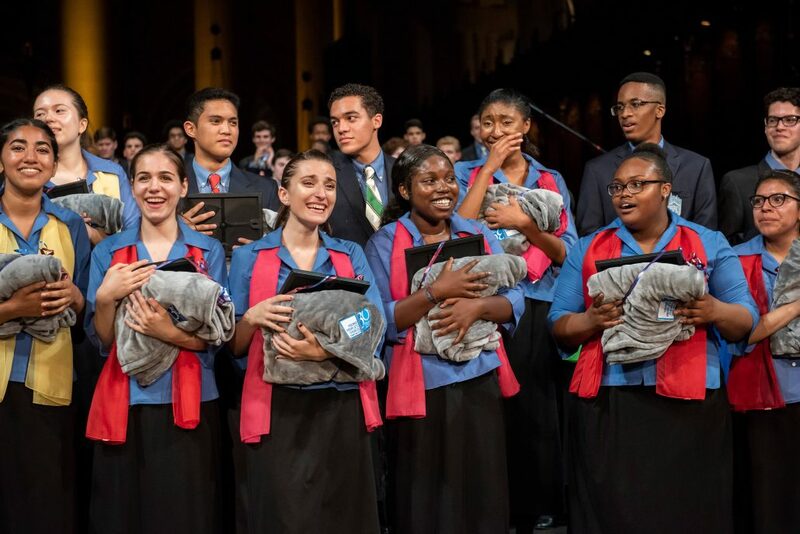 YPC conductors also work closely with choristers to help them decide on colleges and prepare audition tapes, as well as writing recommendation letters. Masterclasses allow students to work with leading singers and receive guidance and feedback.